Modern Hebrew has never been more fun—or more motivating! Bonus Folder: Each set of Ulpan Bet folders includes a unique ninth folder: Popular Hebrew Expressions, which includes popular and practical Hebrew expressions, including: Kol hakavod ("Way to go!") and Yesh! ("Cool!"). Designate a portion of each Hebrew class to teaching part of a folder or allot a full session each month to teaching a complete folder. 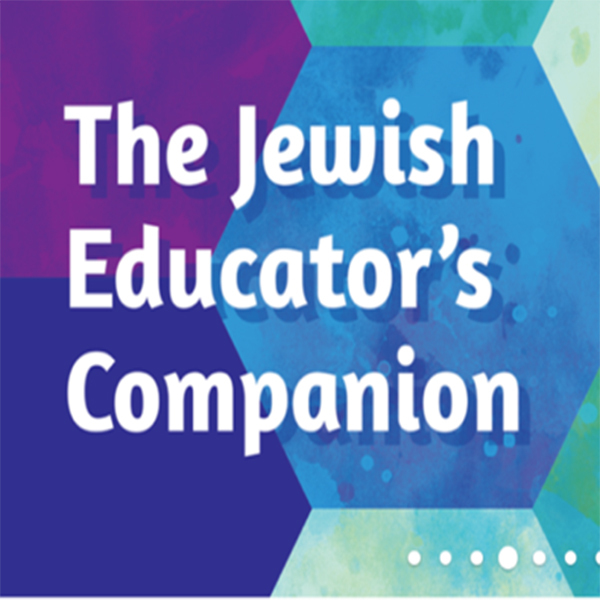 Teach the folders in conjunction with holidays, school programs, family education days, or other special times of the year (e.g., use "Seasons" on the first day of class, "Israel" before Israel Independence Day). Set of 8 Ulpan Bet folders plus one Popular Hebrew Expressions folder.